The Oculus Rift has waited long to be refreshed consumers. With internal tracking and new peripherals plus the exclusive games, this is gonna be good. Gamers would love the new Oculus VR Kit who currently have the more powerful computer. There’s some downside to having the powerful and robust VR computer setup. It is cumbersome and very uneasy to manage all the wires attached to the headset. The new VR Kit may be less powerful but it gives the advantages that the whole setup is more manageable and can be used independently. It can be compared to Microsoft’s very own HoloLens with built-in location tracking technology. This feature makes it possible to follow movement without the addition of a camera sensor like what HTC Vive have today. 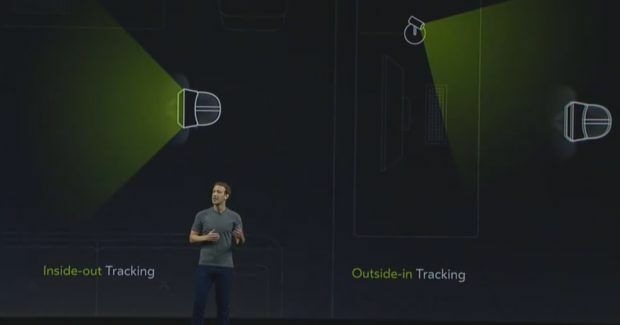 This is what what Oculus call the inside-out approach of tracking. Important: The new Oculus VR headset is still only a prototype and they are not yet available for the consumer market. Whether it will be released at all in the future is still unclear. Nevertheless, the very fact that the major companies realize that the current design and requirements for their VR kits are very unrealistic is encouraging. The idea is to eventually make the same advanced Rift version capabilities that currently require connecting to a powerful (and downright expensive) computer available for Gear VR-style standards. From the looks of it, it would appear that Oculus got the message and is really headed in the direction of more wireless VR. 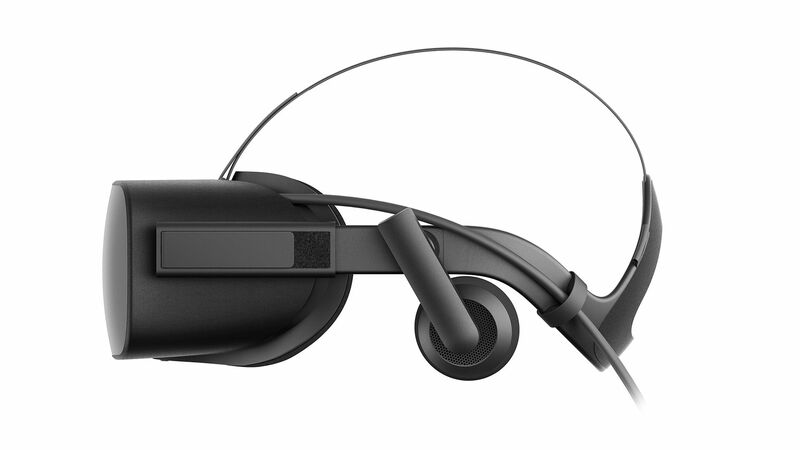 A much improved, less powerful Oculus Rift headset can be the future of Oculus VR.